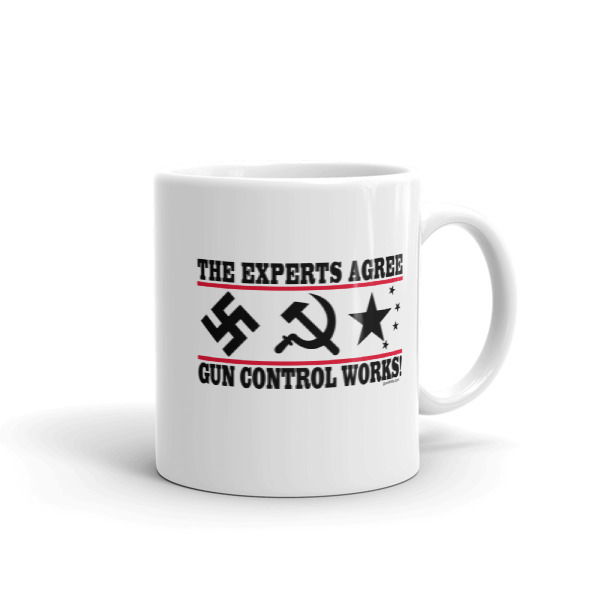 Our gun t shirt and coffee mug designs focus primarily on the second amendment, gun control and other pro-gun issues pertaining to freedom and liberty. 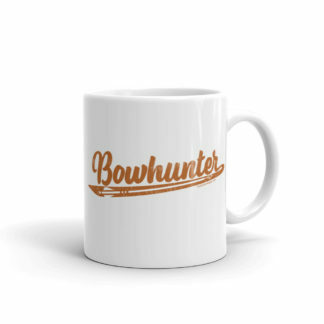 We are a print-on-demand business with our own custom designs. 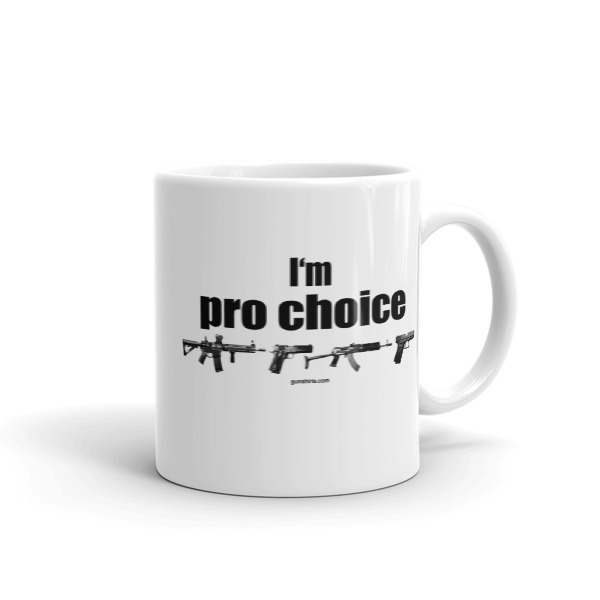 We are adding new pro-gun shirts, mugs and other gift items on a regular basis. I am a veteran of the armed forces and I also love this country and the freedoms and liberty that we have as well. America is constantly bad-mouthed but nevertheless, people from all over the globe seek to enter this country because of the very freedoms it offers. Our founding fathers believed in freedom and liberty and crafted a Constitution that is the bedrock of our society. Other countries envy us because we are a great nation. Even today our freedoms are under assault by those who choose to ignore the Constitution and it's amendments. Also remember, Amendment 2 of the Constitution is the protector of the rest of the amendments. Amendment 1 of the Constitution is about us having the right to free speech. 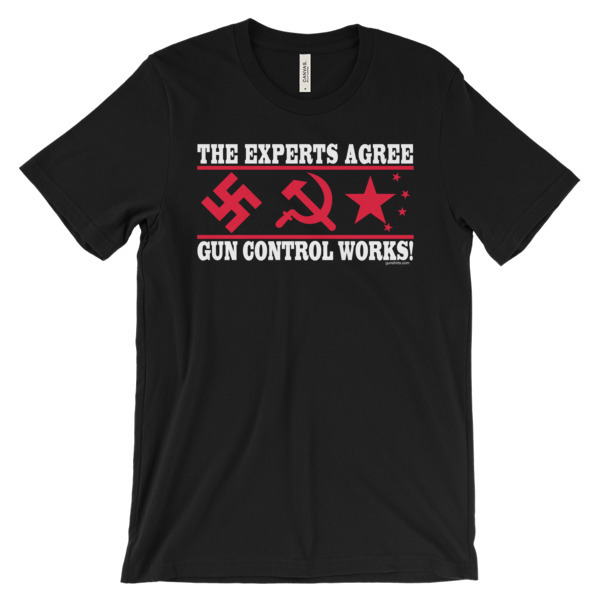 Both amendments today are under attack by various people and groups. 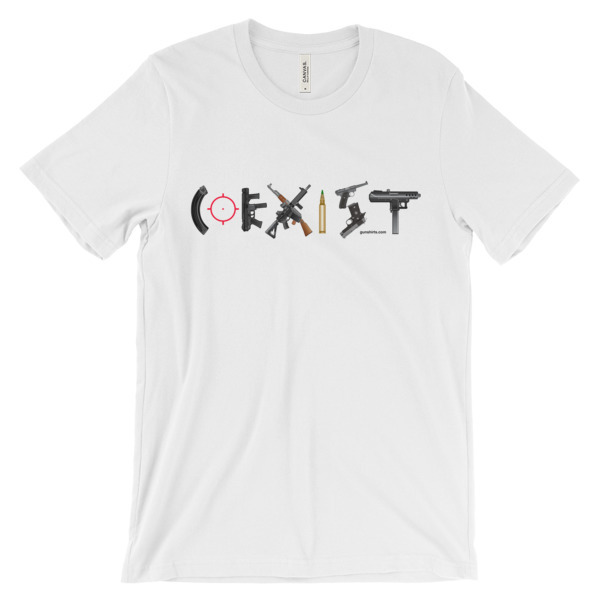 Support both the first and the second amendment by purchasing one of our designs.